This week’s episode of 5Star’s Extreme Hair Wars begins with a stylist’s staple, the ponytail and challenges the contestants to push it to its limits. We love a ponytail at MHDPro, and we think this is one of the most satisfying challenges yet! 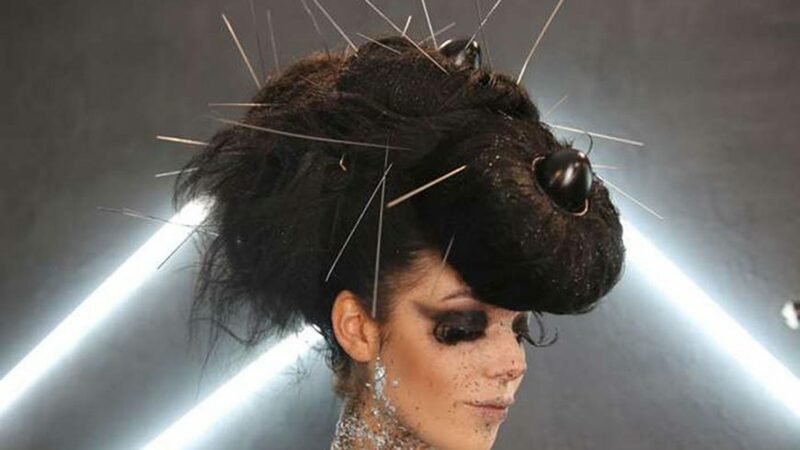 Don’t miss MHDPro’s Martyn Holmes and fellow judge Robert Masciave on episode 4 of Extreme Hair Wars on 5Star, as the battle heats up to enter the grand final of the avant-garde hairdressing competition. 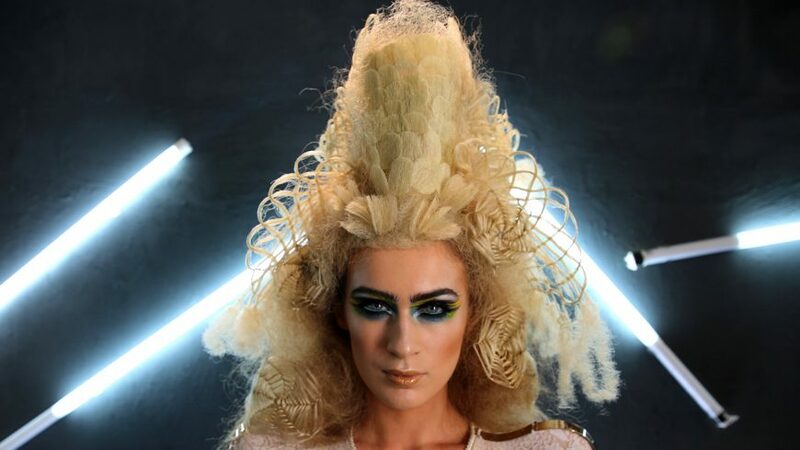 MHDPro instructor Martyn Holmes continues his judging duties on this week’s Extreme Hair Wars on 5Star. Contestants Alexander Turnball, Evangeline Barrett, Aycan Kemal and James Johnson battle out the three-egg challenge, in which they must incorporate three eggs within their hair creations. 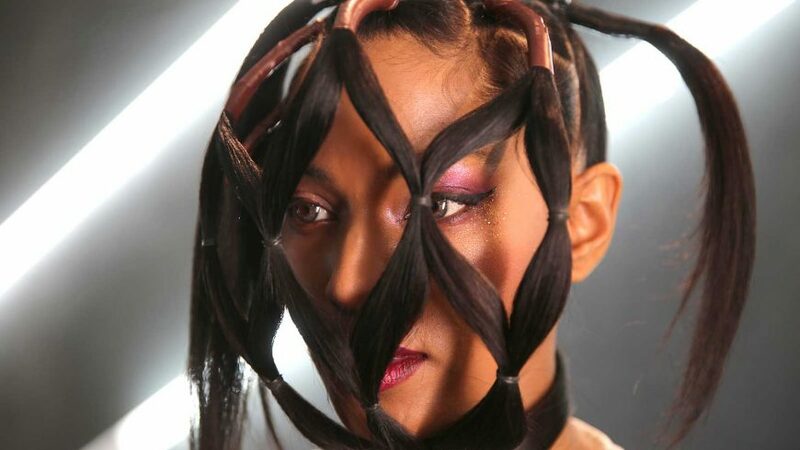 This is an avant-garde hair competition after all!